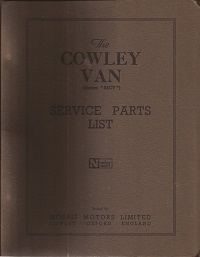 Series MCV 1951 with description and corresponding parts details. Also with fold out plates and diagrams with matching part numbers. In very good condition. 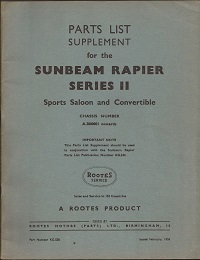 Dated 1952 with description and corresponding part details. Also with fold out plates with diagrams and matching part numbers. In very good condition. 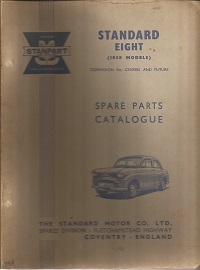 Covers the Standard Eight 1958 model, with description, diagrams & corresponding parts details through out. In very good condition. 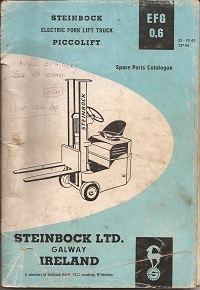 Part number 510978 dated 1964. large factory issue ring binder manual with twenty six sections. Faded cover but in good condition inside. 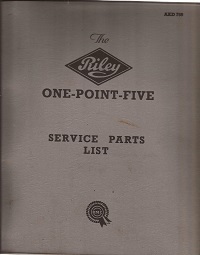 Dated 1955 with description and corresponding part details. Also with fold out plates with diagrams and matching part numbers. In very good condition. 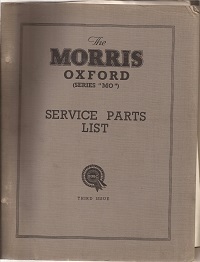 A 65 page parts book with photographs adjacent to the relevant parts index. Torn spine but the pages are fine. 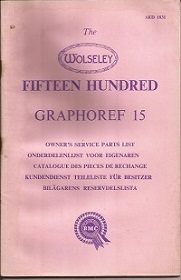 Publication number AKD1831 dated 1961. Handbook size owners parts list in English, Dutch, French, German and Swedish. In good condition. 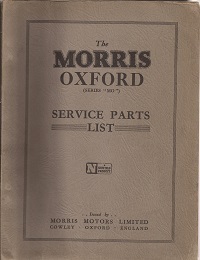 Dated 1950 with description and corresponding part details. Also with fold out plates with diagrams and matching part numbers. In very good condition. 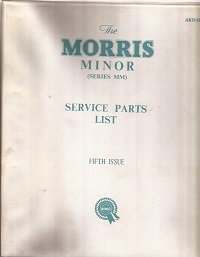 Publication number AKD759 dated 1958. With description and corresponding part details. In fair condition. 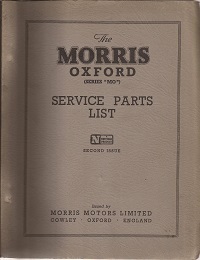 An original Rootes service product dated February 1958. 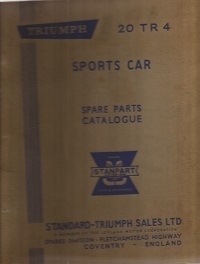 Covers series 2 Sports Saloon and Convertible from chassis number A.3800001. Part number KG.520 for use with KG.242. In great condition. Similar items always required. Please email the details and your asking price.